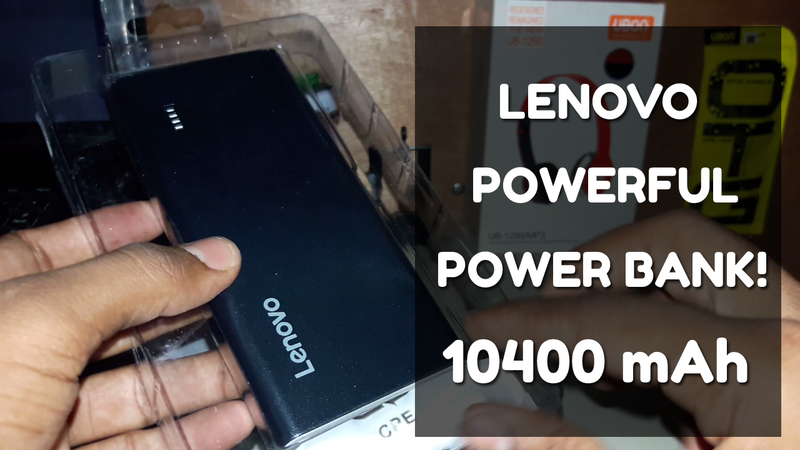 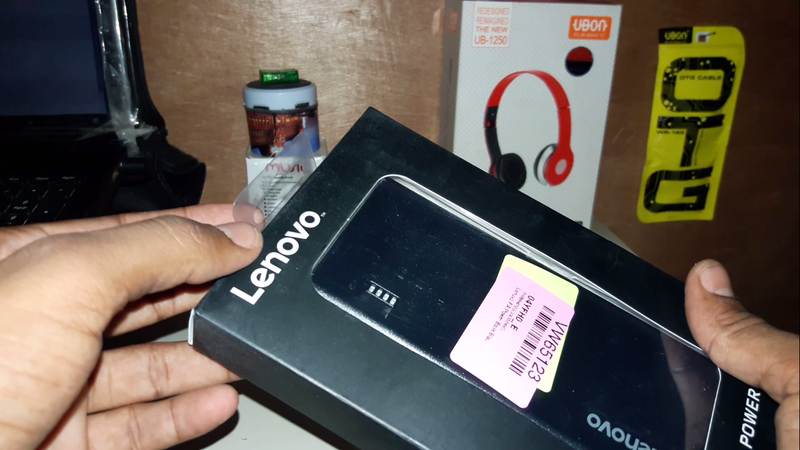 Lenovo 10400 mAh Power Bank | The Lenovo PA10400 power bank is a high performance and quality product with 2 fast charge output for devices as mobile phone, tablet, etc. 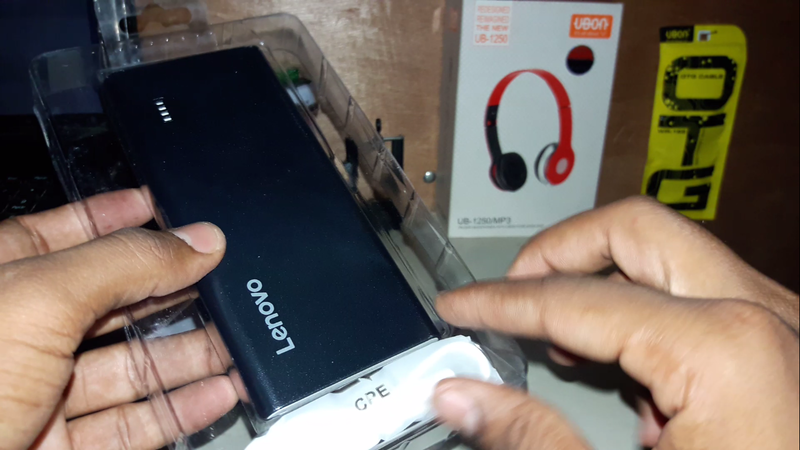 It has large capacity of 10400mAH. 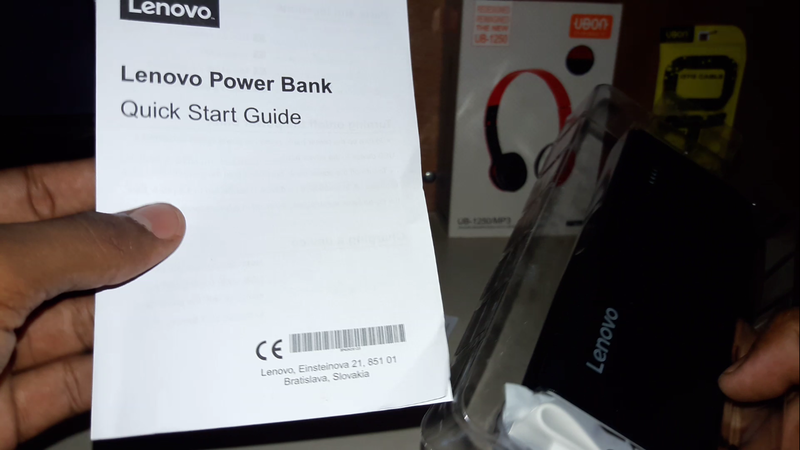 From the Manufacturer Lenovo 10400mAH Power Bank The Lenovo PA10400 Powerbank is a high performance and quality product within 2 fast charge output for devices as Mobile phone, Tablet, etc It has large capacity of 10400mAh.